We are locally owned & operated in Cornelius, NC - in business for over 15+ years! We are Licensed, Insured, and BBB Accredited with an A+ Rating. We offer professional carpet cleaning, upholstery cleaning, tile and grout cleaning and sealing, oriental rug cleaning, carpet repair and stretching, water damage restoration, and mattress cleaning. 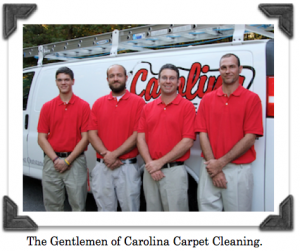 We have a full-service rug cleaning plant located in Cornelius, NC. We offer complimentary rug pickup & delivery service to all of our clients. 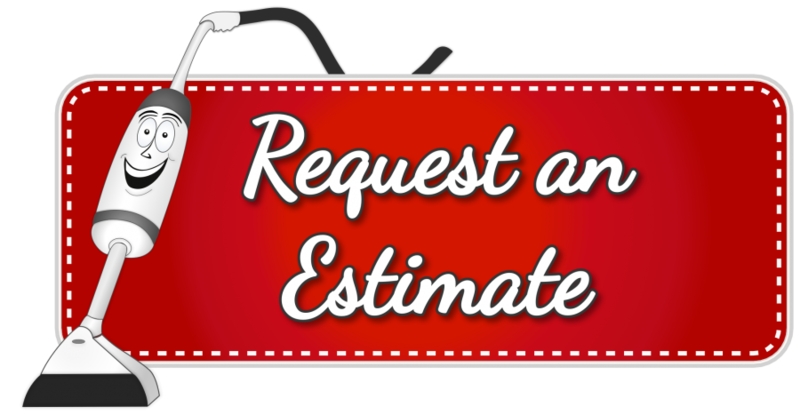 We service the entire Charlotte, NC area including Lake Norman, Huntersville, Cornelius, Mooresville, Statesville, Concord, Pineville, and Matthews, Denver, Gastonia, Davidson, Sherrills Ford, Kannapolis, and Troutman. 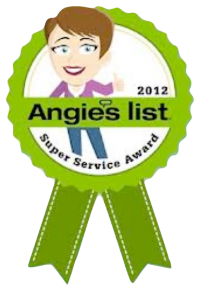 "Our mission is to provide our clients with the most outstanding cleaning experience at every visit!" 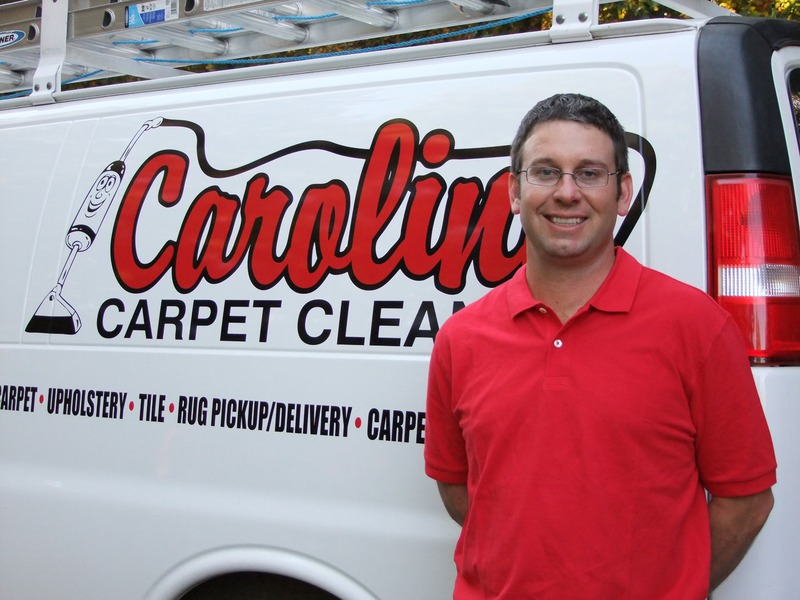 My name is Chris and I am the owner and operator of Carolina Carpet Cleaning. My journey in the carpet cleaning industry began over 20 years ago, when I started working closely with an expert installing and repairing carpet flooring. I quickly became familiar with the general makeup of carpeting, including the fiber types, loop patterns, cuts, dyes and finishes. I learned the importance of preserving the various types of carpeting to keep it looking great for its full lifetime. I found myself interested in restorative carpet care and the science behind the cleaning agents used to properly remove soils and stains on carpet. I committed my time to learning all about carpet cleaning and restoration and became an IIRC certified technician. 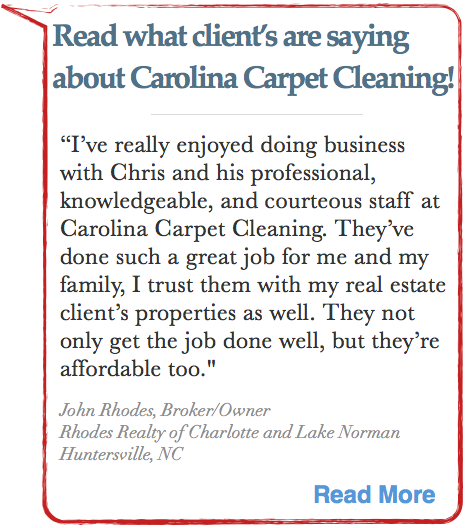 Shortly after, I opened Carolina Carpet Cleaning in Cornelius, NC. Over the past 15 years, we have grown here in the Charlotte and Lake Norman area. I am proud to have such an outstanding IICRC Certified cleaning team of 7+ who share the same interests and expertise in restorative cleaning of carpet, rugs, tile, upholstery, and more. We are focused on keeping up with the latest advancements in the carpet cleaning industry by attending annual carpet cleaning conventions and seminars, where we have the opportunity to listen to and share knowledge with other carpet cleaning companies. We offer all of our clients restorative deep cleaning results using industry leading cleaning solutions, as well as Green Seal Certified and Anti-Allergen cleaning solutions. As a team, we strive to exceed our clients expectations by providing them with the most outstanding cleaning service - every time! 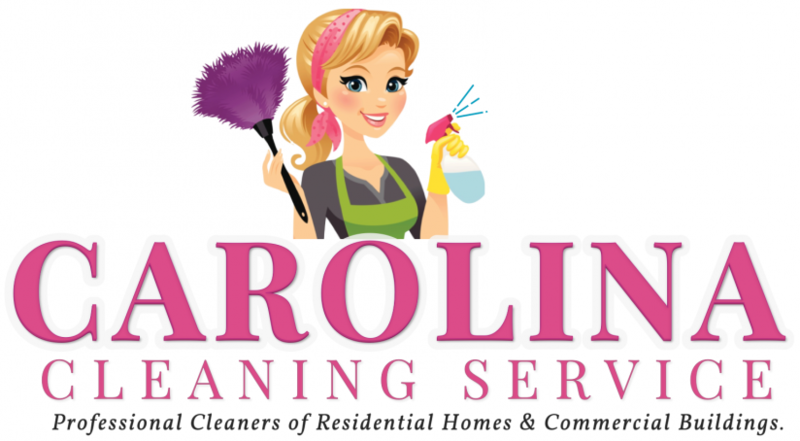 We look forward to having the opportunity to clean for you!